A short trip to quaint destinations to understand more about the world around us, to touch the things being previously stopped at “knowing” and “hearing about” will be a speechless happiness. Let’s fly with Bamboo Airways to make each trip a memorable experience! Upon serving travel needs of passengers, we will operate 37 routes connecting to all major cities and popular tourist destinations in Vietnam in 2019. For the domestic market, we will focus on exploiting new routes beside the main cities such as Hanoi, Ho Chi Minh and Da Nang. Domestic routes will be targeted at tourist destinations such as Quang Binh, Quang Ninh, Hai Phong, Thanh Hoa, Binh Dinh, Phu Quoc and Nha Trang. 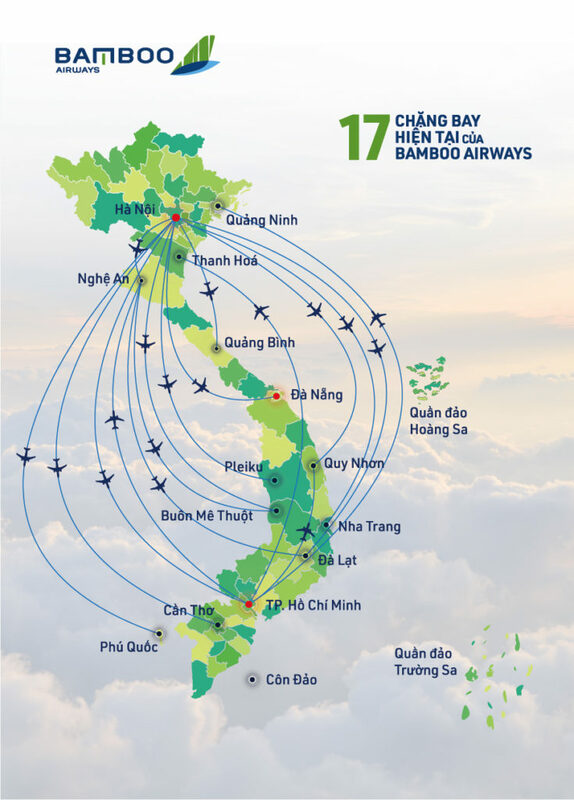 With the mission of exploring new destinations, Bamboo Airways delivers unique experiences with direct flights connecting Vietnam to regional countries. By 2021, Bamboo Airways is expected to expand direct flights to the US and Europe. 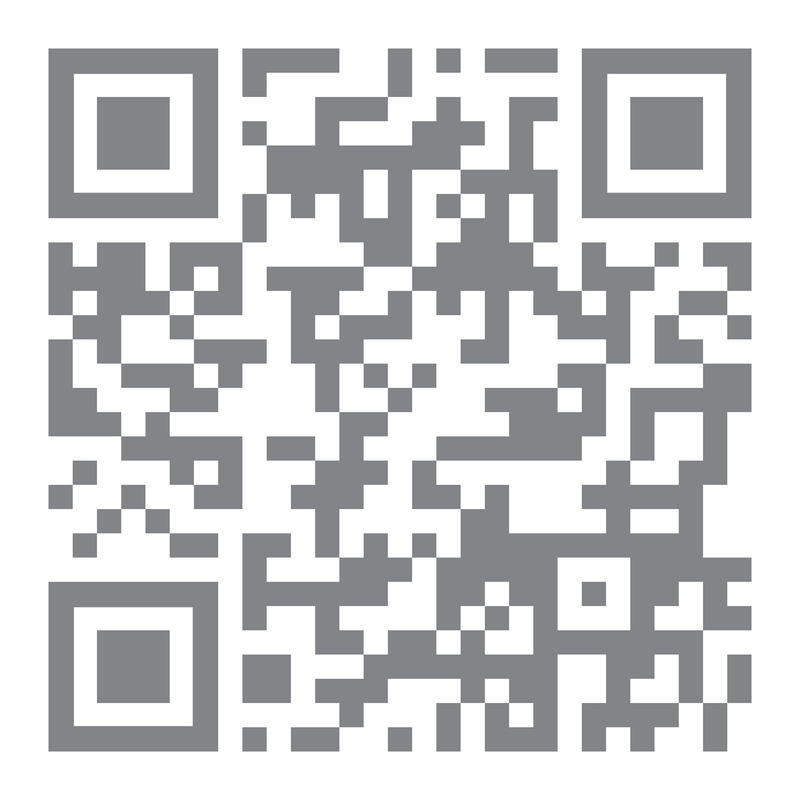 This will help our passengers reduce transit flights, saving time and money. Discovering Vietnam and the world at a reasonable price, and friendly service from absolute hospitality is what you can expect from Bamboo Airways. And we believe that means more than just a flight!